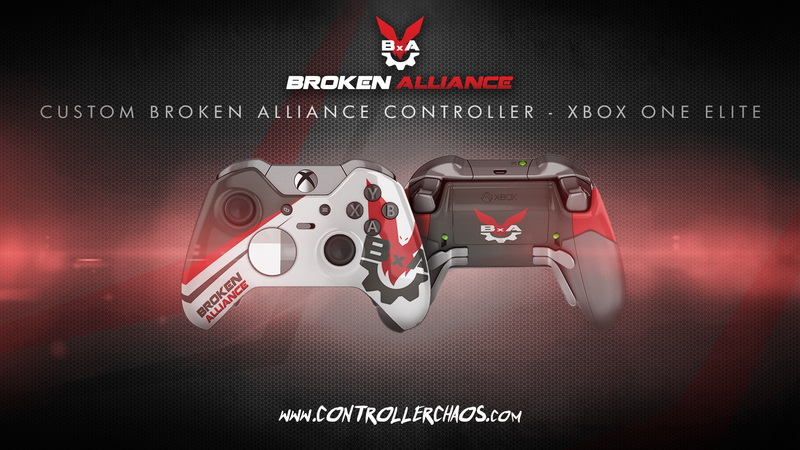 Our official BxA Gaming Custom Controllers are only available through Controller Chaos. 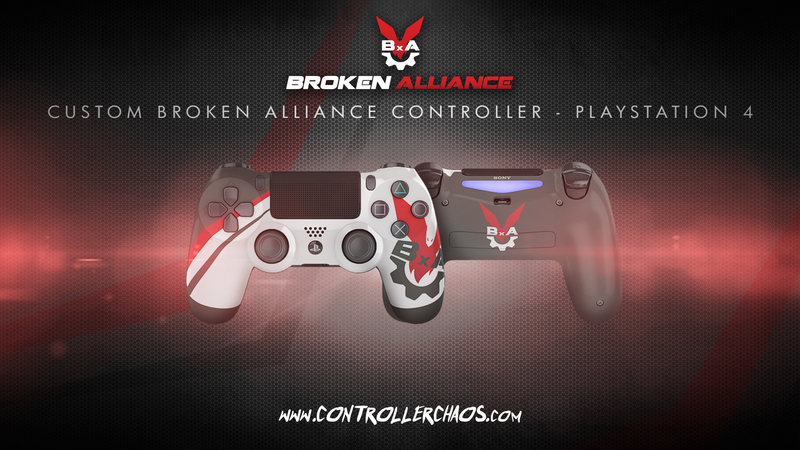 If you want to game in style and are in the market for a new controller then check out Controller Chaos. 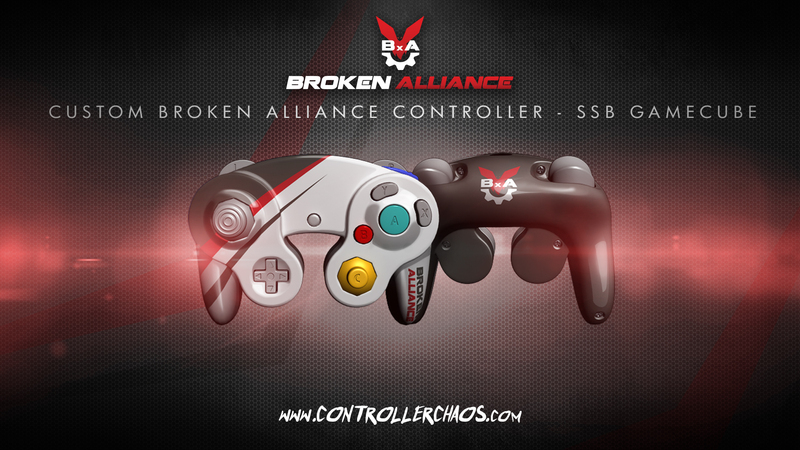 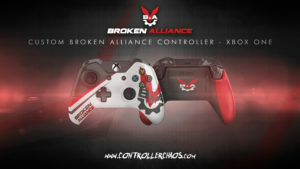 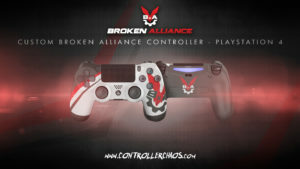 Visit our official BxA Controllers: http://www.controllerchaos.com/bxa-gaming-custom-controllers.html. 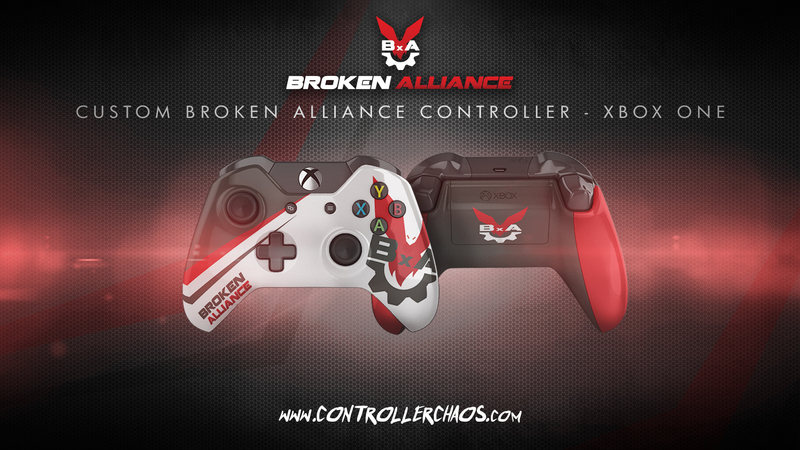 Use code: BxA at checkout to save on your order. 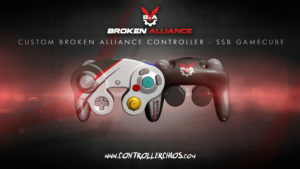 Here are images of what each of the controllers look like initially. 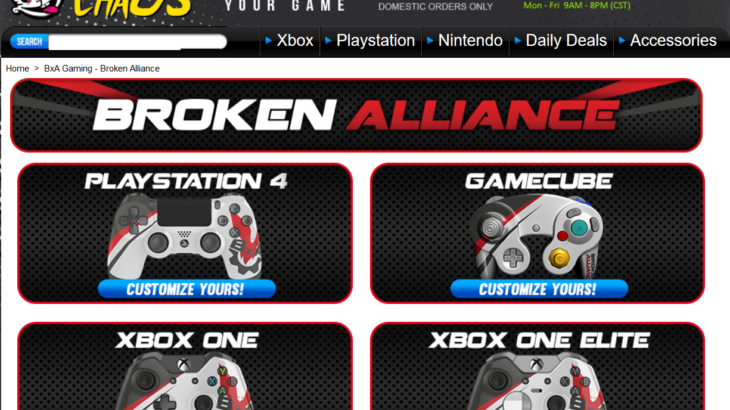 From the Controller Chaos website there are additional modifications that you can make to the controller.